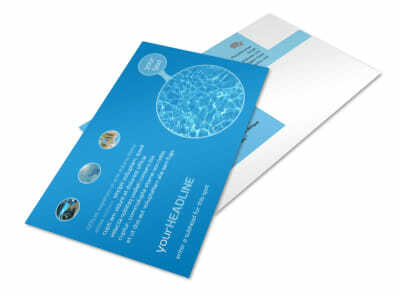 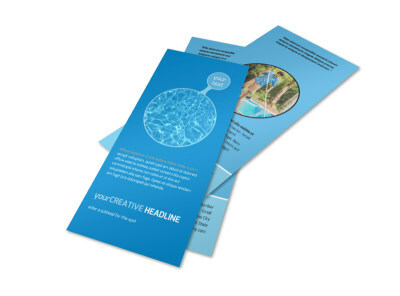 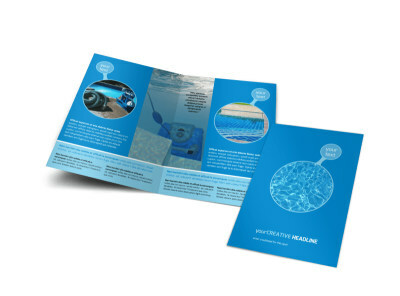 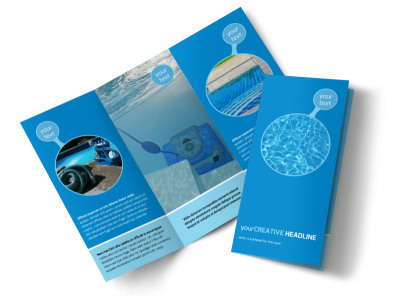 Customize our Residential Pool Cleaning Business Card Template and more! 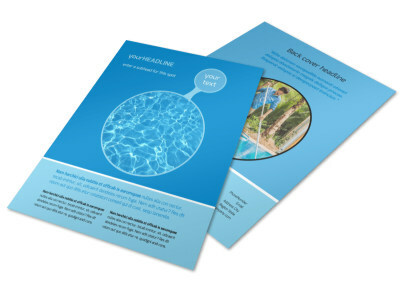 Leave your customized residential pool cleaning business cards with pool owners so they know who to call when pools turn an awkward shade of green. 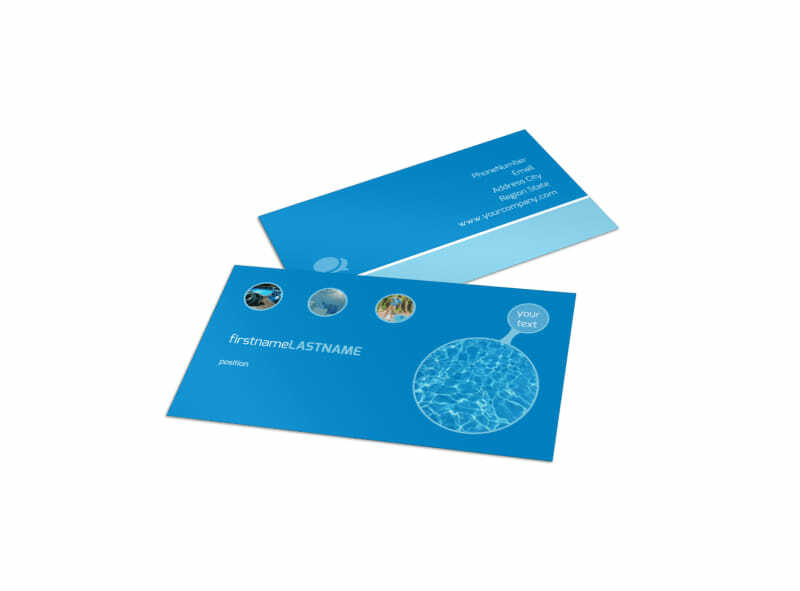 Customize your cards with the template of your choice and custom text, photos, and more. 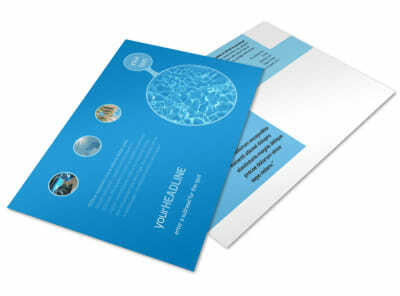 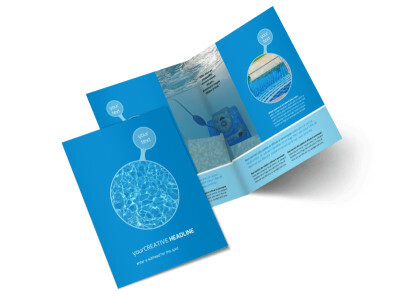 Once your design is a lock, print your cards from your own printer, or let us handle the task while you fight scale, debris, and the occasional frog infestation.